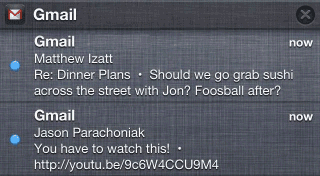 Great, but any chance to make this app as the default iOs mail app? The notifications are faster, but overall the app is so much slower now. And since it clears the screen prior to updating, you're looking at a large bit of blank space for a long time.